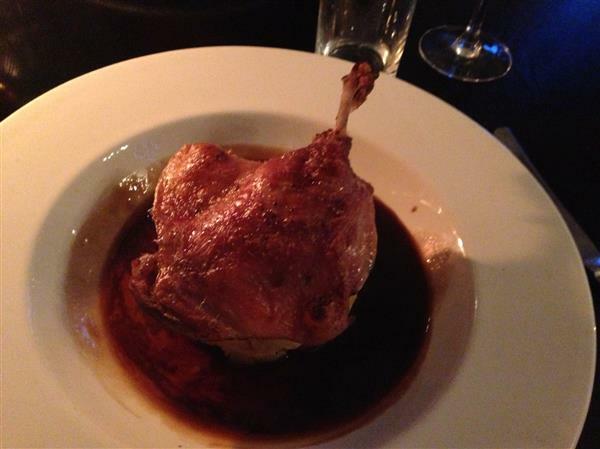 You may have worked out from previous posts, we visited York (girlfriend and me) recently and went to a jolly nice restaurant named 31 CastleGate. The restaurant is near the castle museum. Overall it was tasty well done food. It wasn’t as good as nineteen but nineteen was more expensive and the food was more complex. This was just food done well for a cheaper price and we both enjoyed it! 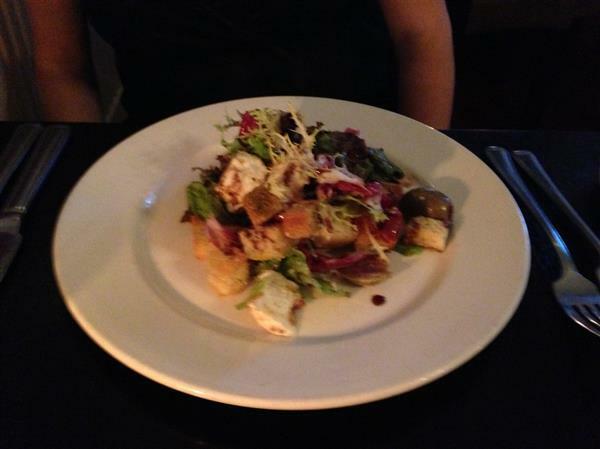 If you want tasty food and not a chain restaurant – I wouldn’t hesitate to recommend the place in York! I’ve got to say if you have a bit more money to spend and want the WOW factor – Nineteen! I’m not very good at matching the recipe to the first part of the blog am I? This is a delicious Chinese recipe which may have a lot of ingredients but is relatively quick and easy to make (if you have a food processor) and tastes super nice! Blitz the laska paste ingredients together. Fry the chicken for 3 minutes. Add the chicken stock, coconut milk, fish sauce, lime juice, soy sauce and sugar. Cook the noodles in another pot. Add the pak choi for a minute. 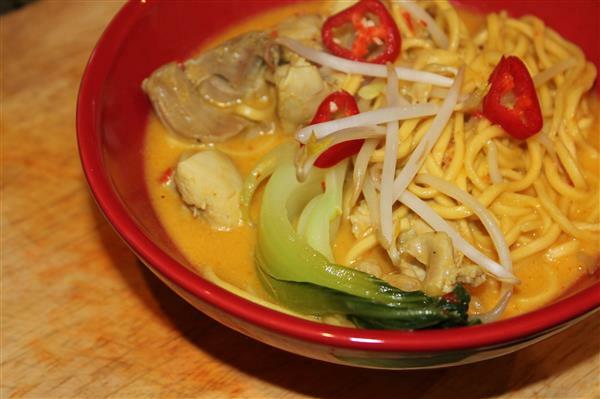 Add the chicken with laska curry broth & noodles to bowls. Sprinkle the sliced chilli and some bean-sprouts over the top.